Derivative securities have become increasingly important both in the financial and in the academic world. The aim of the conference is to bring together prominent researchers to discuss theoretical and empirical developments on how derivatives can be used effectively to answer fundamental issues in asset pricing. 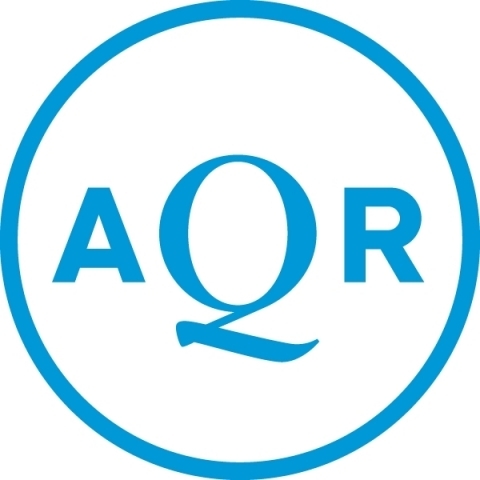 The 2016 conference on “The Role of Derivatives in Asset Pricing” organized by The Johns Hopkins Carey Business School with the support of AQR will take place on Saturday June 4th in Baltimore, Maryland. The conference will host nine speakers from seven leading US universities presenting their current research. The conference is open to the public free of charge, but registration is required. A gala dinner will follow in the evening. A registration fee of $100 is required for attending the gala dinner. Conference and dinner registration is now closed. We look forward to seeing you on June 4!